How Far is Krishna Dhaam? 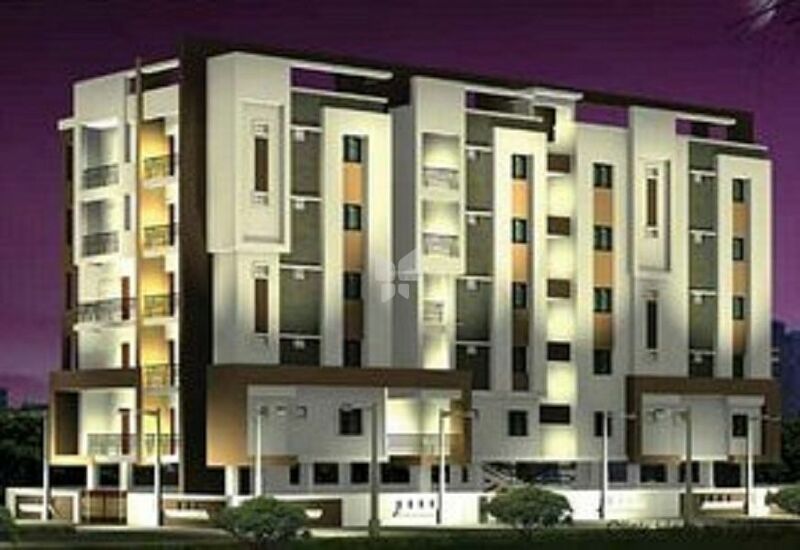 Krishna Dhaam is one of the popular residential developments in A S Rao Nagar, neighborhood of Hyderabad. It is among the residential projects of Sri Krishna Builders. It has lavish yet thoughtfully designed residences. Good quality table molded red bricks with 9" & 4.5" walls. Main Door in polished teak wood frame. Intemal doors in teak wood frames and commercial flush doors. Teakwood frames and Teak wood shutters with safety grills and necessary fittings. Cooking Platform in Black Granite with tiles over the kitchen platform upto 2' height with Stainless Steel sink. Hot and Cold Water Mixtures with over head shower in each toilet with geysir provision. Glazed Tiles upto door heights. Concealed Copper Wiring with Modular Switches and adequate Light Points. 6 Passenger Lift will be provided. Drinking and bore well water.